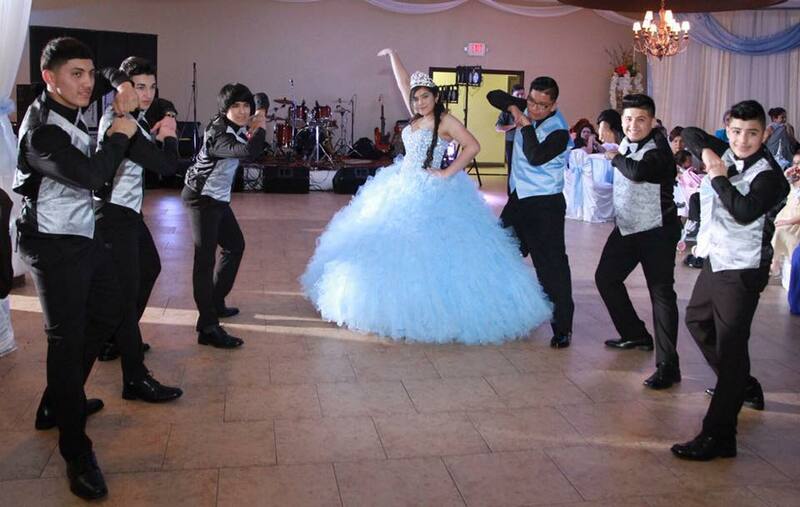 Whether you prefer a traditional or modern style of dance, a good quinceanera choreographer can make your quince celebration better than the rest. Impress everyone with something totally original! Or surprise your family with a beautiful traditional dance! Or do both! Our 15 choreographers will make your fiesta extra-special! We make your XV perfect! With us, you're the star! Let us help create the presentation of your dreams. We create Houston's most unique surprise dances, waltzes, and mixes. We are Smoke Dance! Special discount if you mention My Houston Quinceanera website. Need your Dream Choreography? We can make it happen! 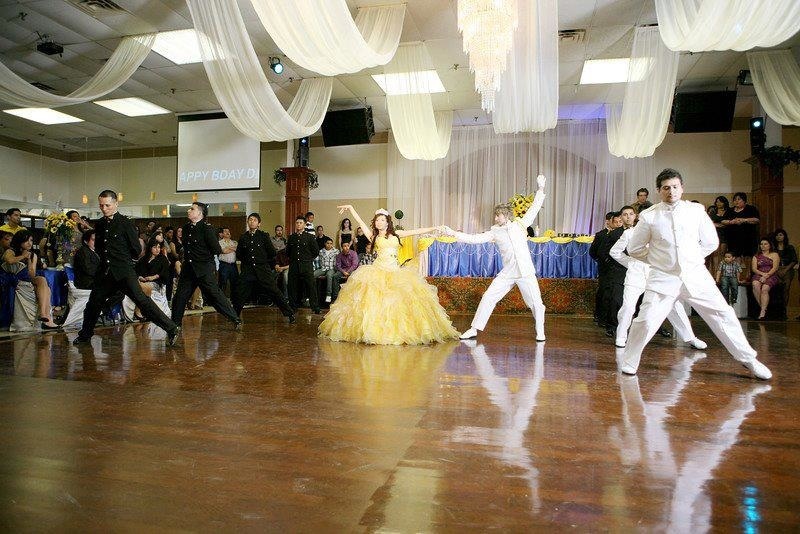 Houston Chambelanes Company offers unique and creative choreographies for Quinceañeras. Our goal is to give you all the support you need to make sure you shine at your long-awaited Quinceañera. Without a doubt, we are your best option. Our packages start at just $499. Call us today to book your date! Mention HoustonQuinceanera.com to receive special discounts.